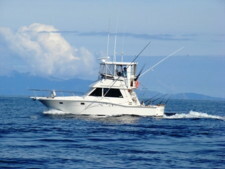 The sport of fishing is another huge drawcard for visitors to this area. Whether in our calm harbour waters or out at sea, there is an abundance of many types of species and legendary fishing can be had here. 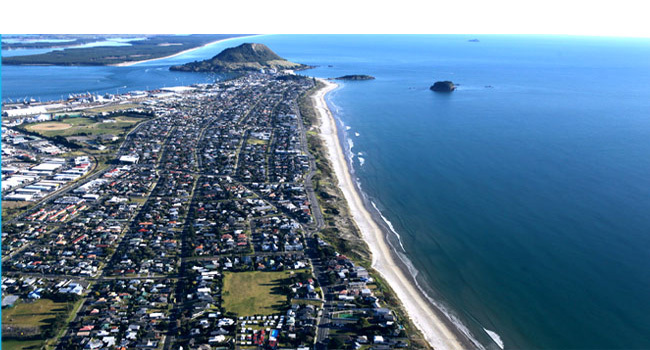 Head out on your own boat or ask us to recommend one of the many fishing charters that operate from Mount Maunganui. 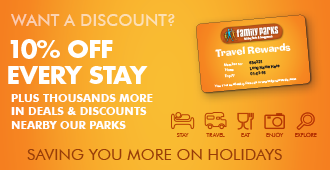 Then bring ‘home’ some fresh fish and fire up the BBQ! Tauranga Marina is home to hundreds of vessels, and the Tauranga Game Fishing Club is a great spot to stop for a beer as you watch the big game fish come in to the weigh-station. 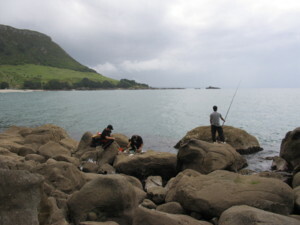 Surfcasting and long-lining can be just as rewarding, and many fishermen head off around the base of Mount Maunganui or Moturiki Island to cast their line from giant rocks into the deep ocean channel.